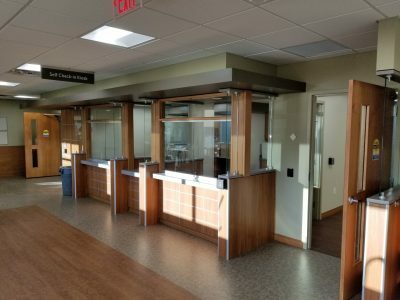 Architect Image Architects Associates, Inc.
During construction of our UPMC Hillman Cancer Center, Fairchance Construction was an excellent partner. 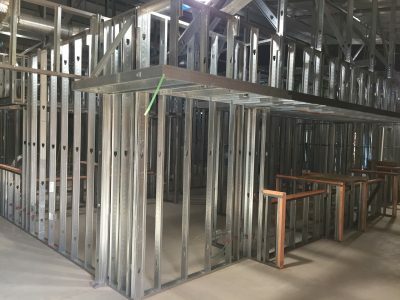 The attention to details and ability to make adjustments on the fly really helped make the building process easy and efficient. 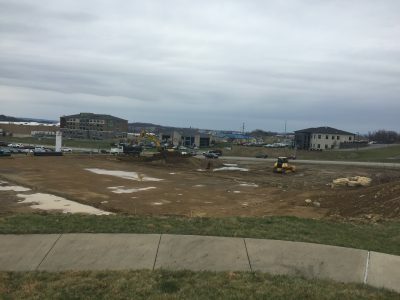 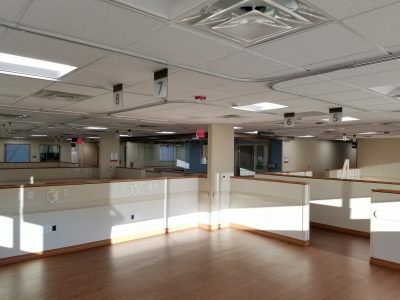 We received excellent communication from the site manager and project manager during all phases that helped keep everyone in the loop and the project moving forward. 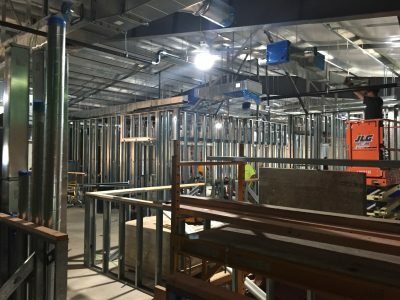 We look forward to working with Fairchance Construction on many projects in the future. 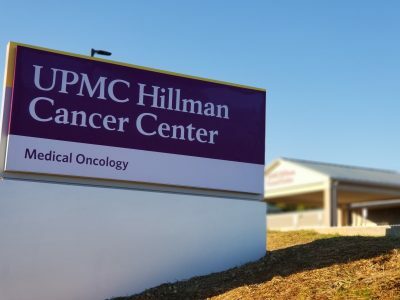 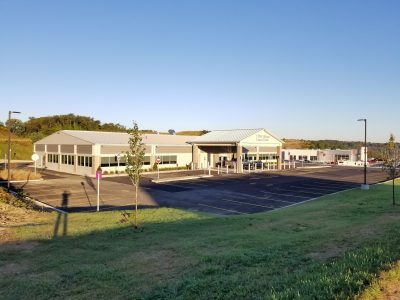 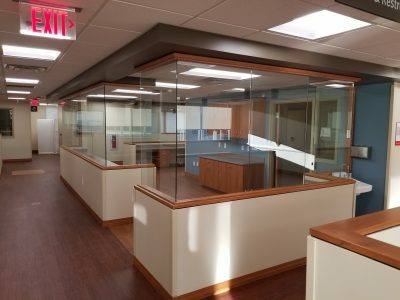 This 12,300 sf Butler Pre-Engineered Building is the new home of the UPMC Hillman Cancer Center located in Uniontown, PA. 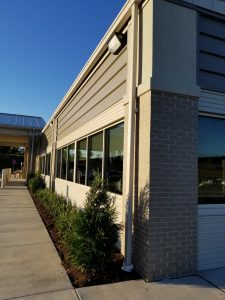 Exterior finishes consist of multiple butler panels, brick and EIFs.